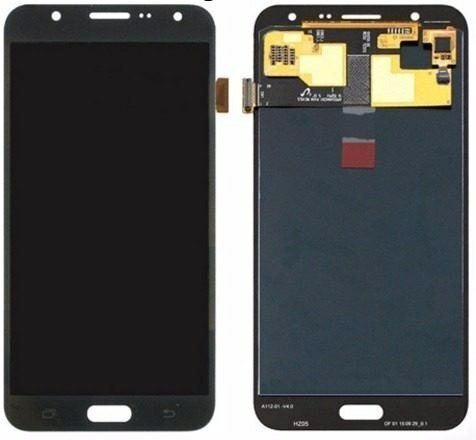 Lcd C/ Touch Samsung J5/J500 2016 Preto (Completo) Orig. 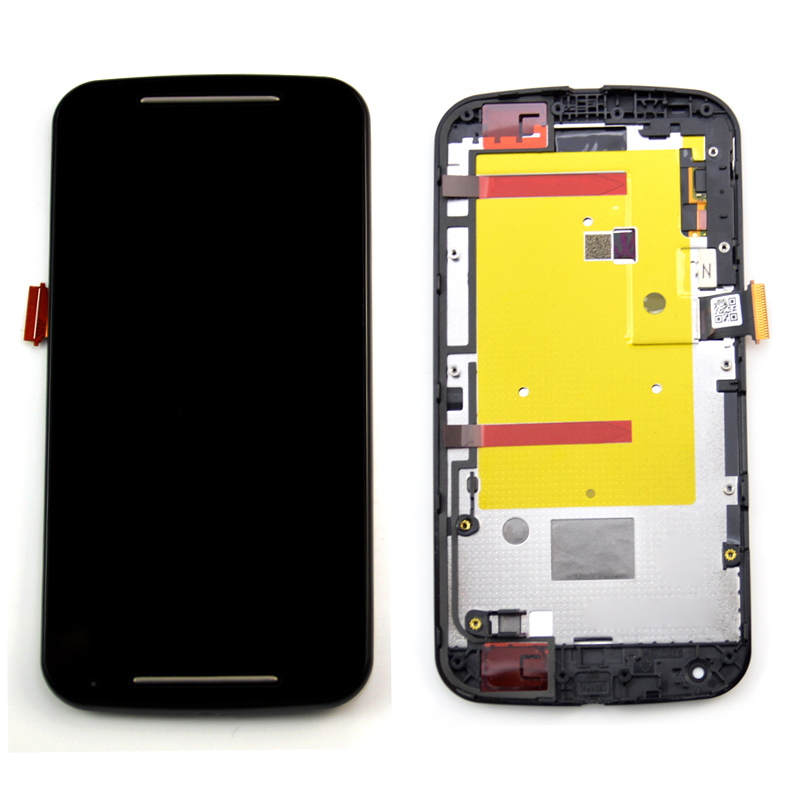 Conector de Carga C/ Cabo Flex e Microf. 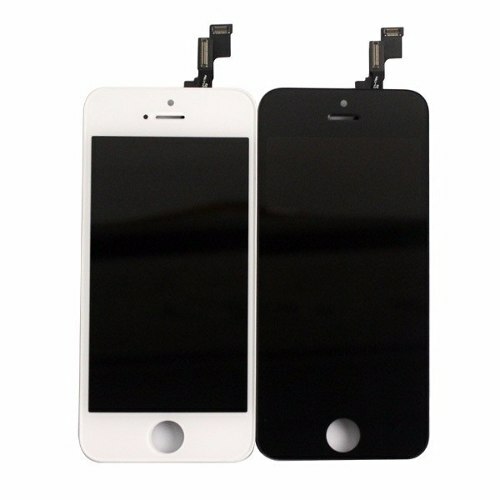 Iphone 5S Orig. 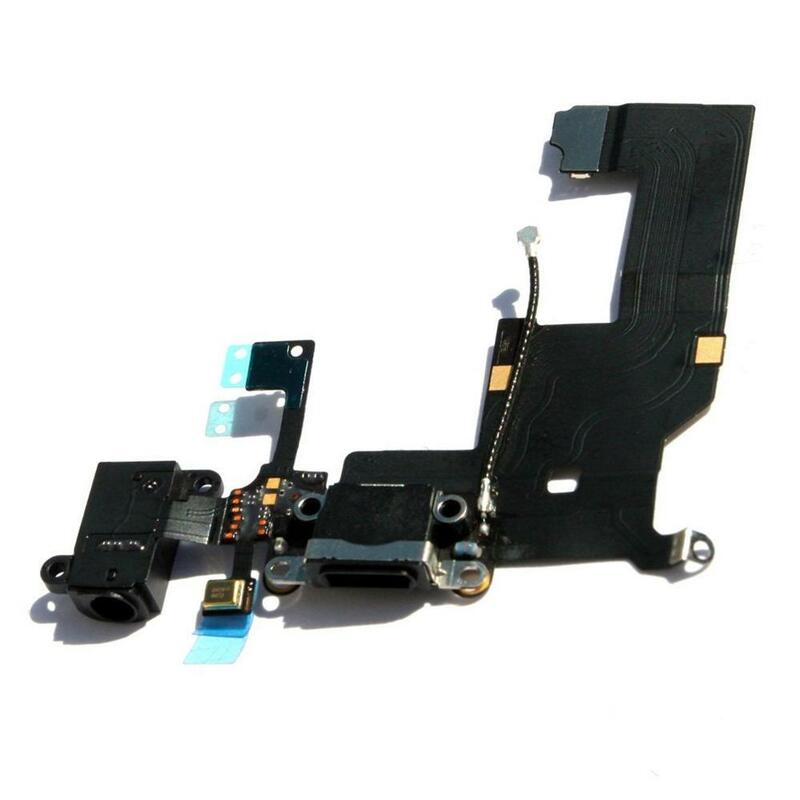 Lcd Iphone 5S Completo (Lcd + Touch) Gen.